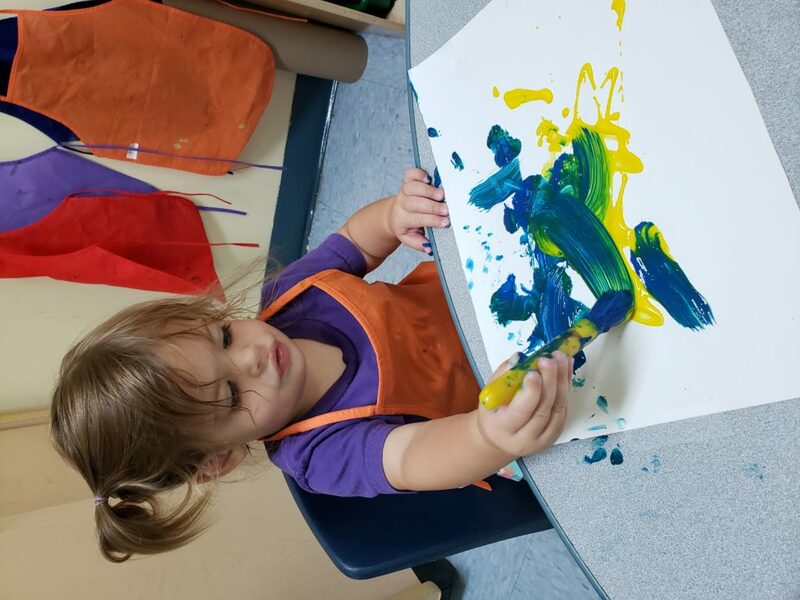 In our 12-24 month old classes, we place an emphasis on a loving atmosphere and hands-on learning through play and guided activities. Our students are encouraged to play and learn both together and independently. At MSPCS we have a clear vision of age appropriate curriculum and recognize the importance of teaching to the whole child. 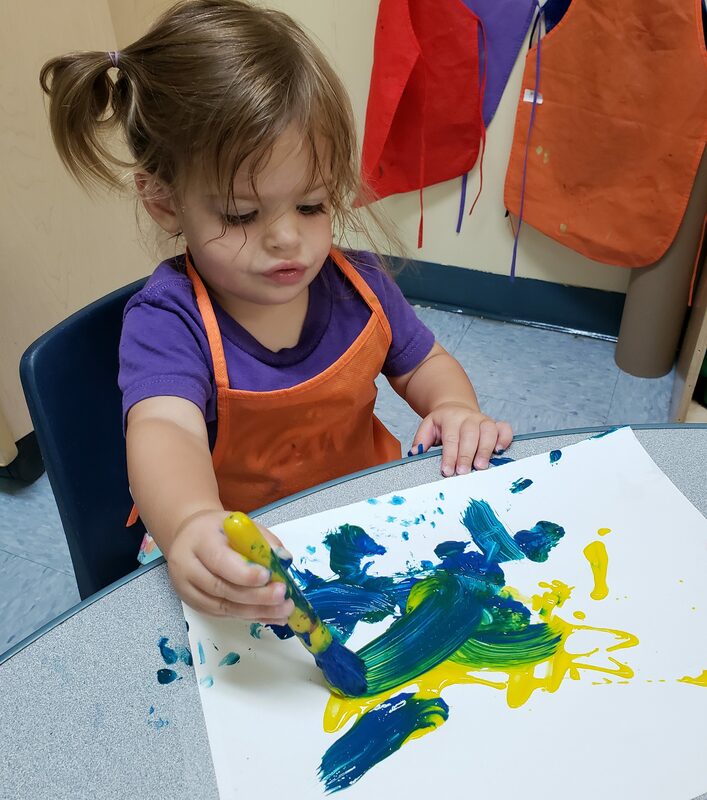 Our nurturing preschool teachers share the school’s vision to promote Spiritual knowledge, develop emotional growth and cultivate life readiness. Our school mission and vision begins with the preschool and continues through 5th Grade.